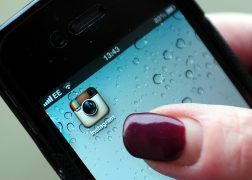 A new online tool claims it can tell Instagram users how valuable posts on their account are or could be to advertisers. Taylor Swift has dropped her new futuristic music video. 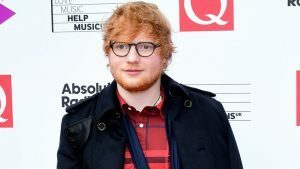 Ed Sheeran has shared his approval of his close friend Taylor Swift’s new boyfriend, and praised the US star’s new music. 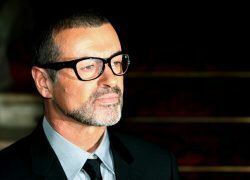 Late singer George Michael is on track for a posthumous number one as his latest album soars past Niall Horan’s debut in this week’s charts. Taylor Swift fans have joked they were “not ready for it” when the singer shared a preview of her new music video for Ready For It, in which she appears to be almost fully naked. Taylor Swift fans have shared their excitement after they were among a select few to preview her highly anticipated new album Reputation at a listening party in the UK. 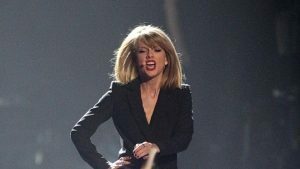 Taylor Swift is on course to clinch a second week at the top of the UK singles chart with her new song. 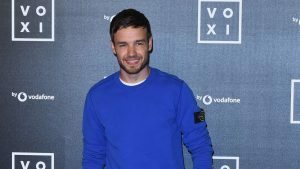 Singer Liam Payne confessed that he is not ready to make socially charged statement music as he told how he is focusing on bringing back a fresh wave of R&B pop in the style of Justin Timberlake. Taylor Swift could finally top the UK singles chart with her new track Look What You Made Me Do. Taylor Swift unveiled her darker side in her revenge-seeking new music video, laced with fun jibes at both herself and her contemporaries. A 96-year-old US war veteran who was diagnosed with cancer earlier this year has received a very special performance from one of his favourite pop stars, Taylor Swift.